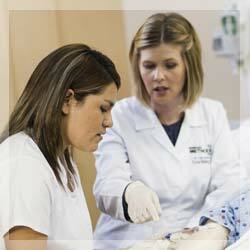 The need for skilled healthcare professionals isn’t limited just to the field of nursing. 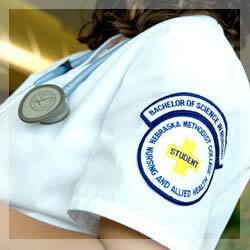 For that very reason, Nebraska Methodist College isn’t just a nursing college. Nursing colleges across the country are seeing an increase in students pursuing bachelor’s, master’s and doctorate degrees in nursing, according to a study released last month by the American Association of Colleges of Nursing, and Nebraska Methodist College is no exception. 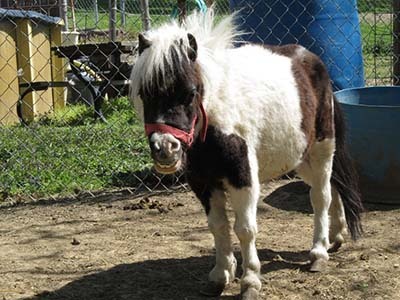 In 2006, NMC alumna Deb Schultz saw a story on television about a miniature horse and her curiosity was peaked. She began researching the breed and has never looked back. Deb and her husband Ron now have a full fledged "mini-farm," the Dry Creek Mini Farm. Pursuing an advanced degree in nursing while working full time can seem like a daunting challenge. But through Nebraska Methodist College’s online degree programs, continuing your education while continuing your career is a realistic opportunity.